What Are the Different Types of Homemade Exfoliators? 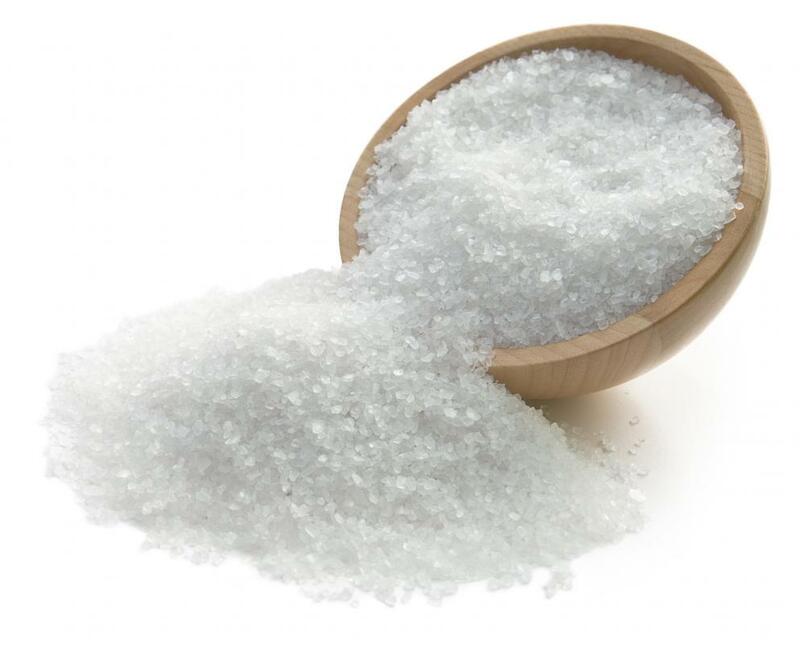 A homemade body scrub typically consists of white sugar, which has fine grains for exfoliating purposes. Using an exfoliator can make skin smooth. 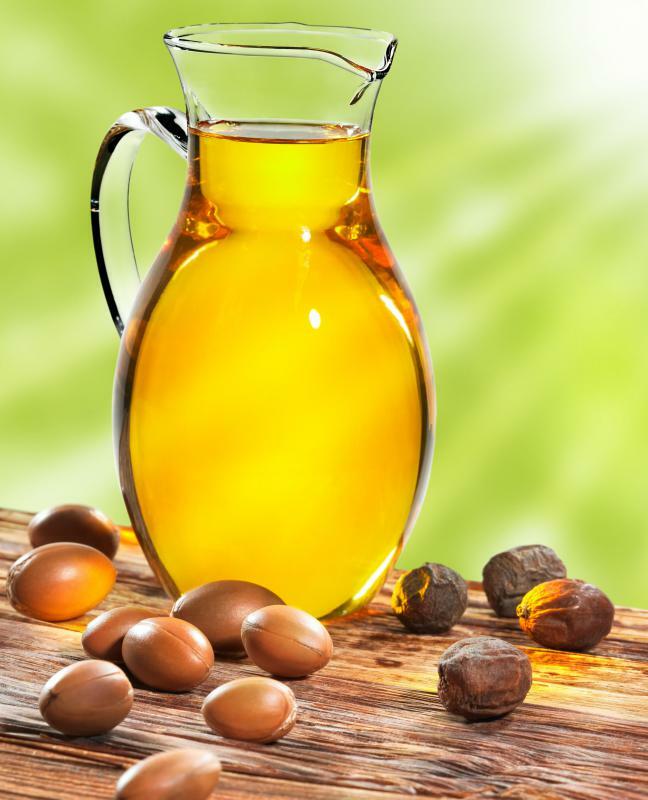 Argan oil is derived from the fruit of the native Moroccan Argan tree. A homemade exfoliator for the face should be made with fine particles. Homemade exfoliators can be crafted using a seemingly endless list of ingredients, which means there are enough different types to suit every skin type. Exfoliating scrubs can be created for both the face and the body and can be tailored to suit oily, sensitive, or dry skin. Some homemade exfoliators rely exclusively on the solid particles they contain to manually slough off extra dead, dry skin, and some versions exfoliate by taking advantage of naturally acidic ingredients. One basic differentiation of homemade exfoliators is that some are best suited for use on the face, and some are better suited for use on the body. 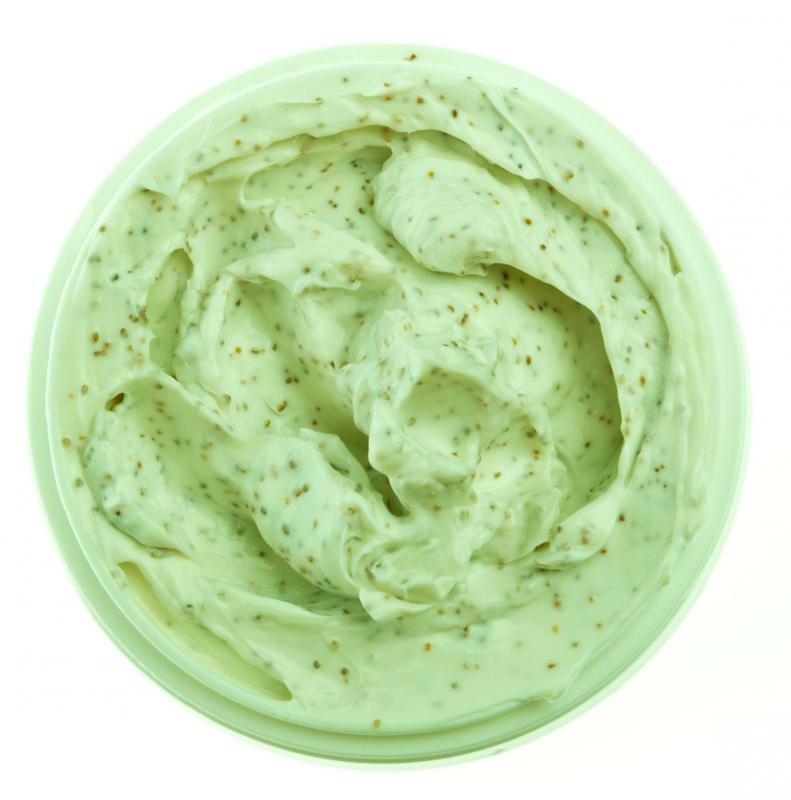 Facial exfoliators and body exfoliators can contain any of the same liquid elements, but scrubs used on the face generally contain smaller exfoliating particles that are gentler on the thin, sensitive skin of this area. For example, a facial scrub and a body scrub might both use organic yogurt as their liquid component. 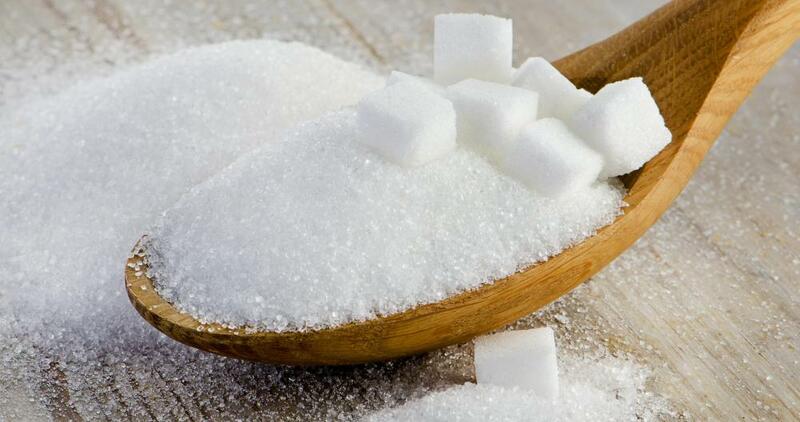 A homemade exfoliator for the face would probably be better made with a fine particle such as sugar, which dissolves easily and is less likely to scratch delicate facial skin than a coarser particle such as ground nuts, which would be better suited to a body exfoliator. The reason there are so many different types of homemade exfoliators is that there are so many possible ingredients available to choose from; each combination of liquids and solid exfoliating particles can be customized to suit specific skin types or problems. Liquid bases such as honey; natural oils like olive, argan, or jojoba oils; or nutrient-rich essential oils can be used for dry, sensitive skin in need of moisture. Cider vinegar, citrus juices, cucumber, and apple juice are good choices to help clear and clarify oily skin. Some popular ingredients for exfoliating particles are sugars, salt, ground oatmeal or ground nuts, and coffee grounds. All of these choices will slough off dead skin and unveil the fresh, bright, hydrated skin underneath. Another distinction between types of homemade exfoliators is that some scrubs rely solely on solid particles to remove dead skin cells, and others use particles while also taking advantage of certain natural ingredients that help chemically exfoliate. Dairy products such as milk, cream, or yogurt contain lactic acid and can act as a gentle, natural exfoliators even without the addition of solid particles. Similarly, the acidic nature of citrus and apple juices, as well as vinegars, are able to act as exfoliators. What Is Argan Oil Cream? How Do I Choose the Best Homemade Face Scrub for Oily Skin? How Do I Use Baking Soda for an Exfoliator? What Are the Best Tips for Exfoliating Sensitive Skin? What is a Vitamin C Facial?